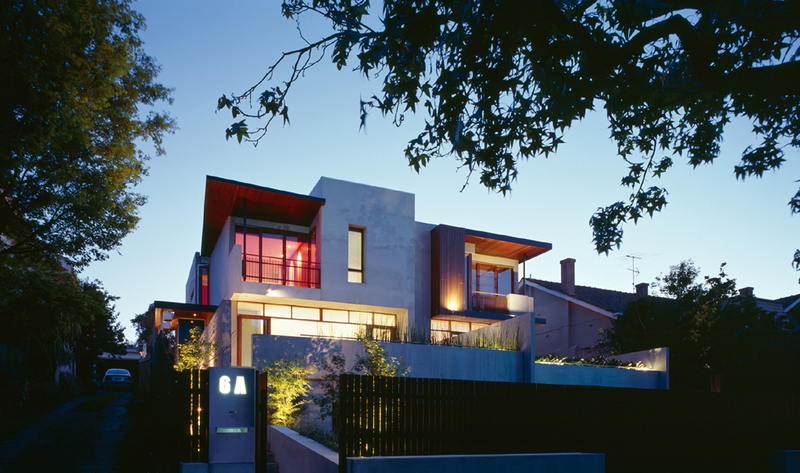 The Thermohouse is an award-winning and continually-featured home in leafy inner Melbourne. The Thermohouse also functions as CGS’s head office, the downstairs office being a key feature of its design.The Thermohouse, of course made from THERMOMASS insulated precast concrete panels, was constructed in 13 days, with obvious benefits of saving cost, as well as condensing the highly stressful period most owner/builders experience. 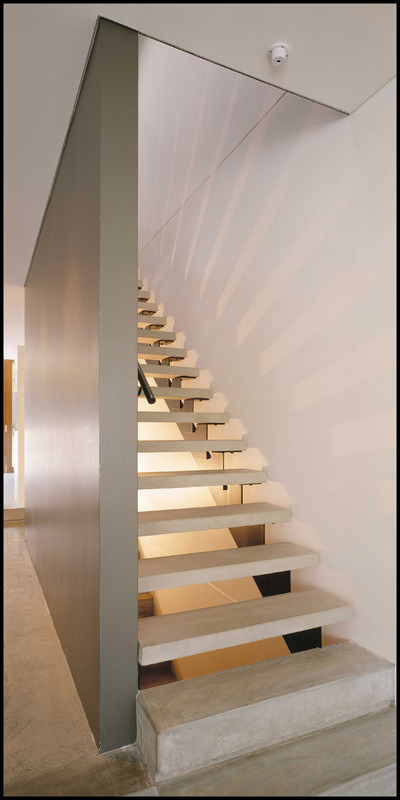 Temperature fluctuations inside the house are kept to 5 degrees between summer and winter by the insulation and high amount of thermal mass provided by the exposed precast concrete in the walls and floor slabs. Because the temperature is so constant, a minimum of energy is needed to achieve comfortable living spaces. Houses of similar size in the same area have energy bills more than 40% of what Toni and Mikael pay. 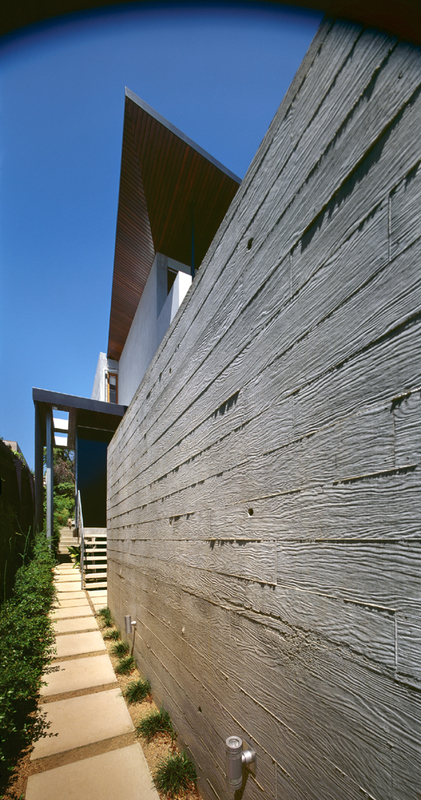 The off-form, precast concrete is a bold statement, that with Toni’s artistic eye and penchant for picking up eclectic, attractive furnishings, the Thermohouse is residence that truly stands out from the crowd, but blends comfortably into leafy natural surrounds.